This tribe is eager for escape, and takes its inspiration from travels, design and art, of course. 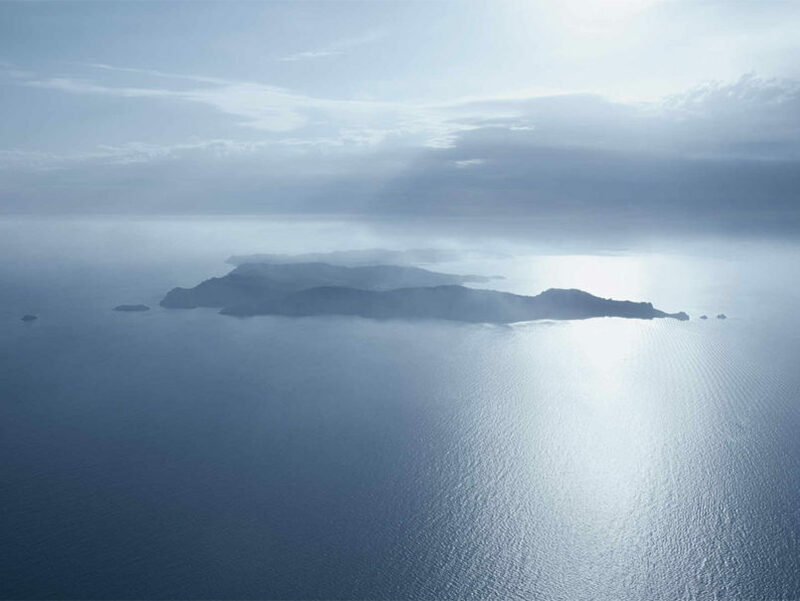 Inspiration Created by financier-collector Edouard Carmignac, the Carmignac Foundation located on Porquerolles Island is directed by his son Charles. This 2000m2 space built 8 meters deep under the traditional Provence farmhouse of architect Henri Vidal welcomes visitors until sundown. The original pool gave way to a glass bottom pool filtering natural light to light up.